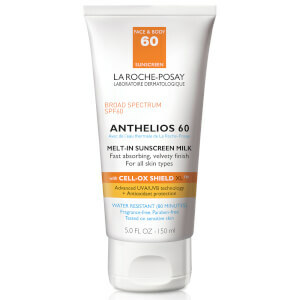 Keep skin safe in the sun with the La Roche-Posay Anthelios Melt-In Sunscreen Milk SPF 60, a multi-award winning sunscreen that delivers broad spectrum SPF 60 protection to shield against harmful UVA/UVB rays. Suitable for all skin types, including sensitive, the face and body sun lotion has a velvety texture that applies easily and quickly absorbs. It utilizes Cell-OX Shield XL technology for maximum protection, which uses an optimized combination of UVA/UVB filters chosen for its more synergistic effect to deliver broad-spectrum protection. 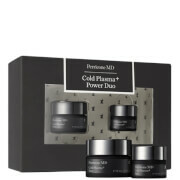 Also contains a powerful antioxidant complex to keep skin safe from damaging external aggressors. 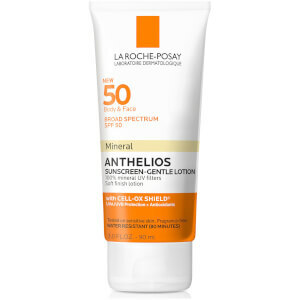 Water-resistant for 80 minutes, the powerful sunscreen will keep skin safe and protected when outdoors. 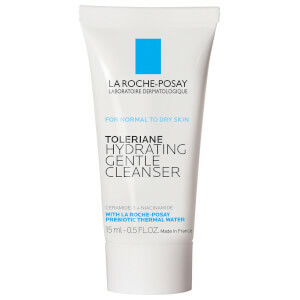 Infused with La Roche-Posay Thermal Spring Water for its soothing properties. Apply generously 15 minutes before sun exposure. Reapply sunscreen after 80 minutes of swimming or sweating, immediately after towel drying, at least every 2 hours. Children under 6 months of age: ask a doctor. Active Ingredients: Avobenzone 3% (Sunscreen), Homosalate 10.72% (Sunscreen), Octisalate 3.21% (Sunscreen), Octocrylene 6% (Sunscreen), Oxybenzone 3.86% (Sunscreen). 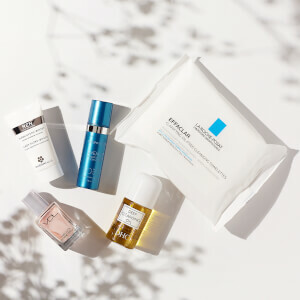 Inactive Ingredients: Water, Styrene/Acrylates Copolymer, Polymethylsilsesquioxane, Butyloctyl Salicylate, Cyclopentasiloxane, Glycerin, Dimethicone, Alcohol Denat., Poly C10-30 Alkyl Acrylate, Caprylyl Methicone, Trisiloxane, Acrylates/Dimethicone Copolymer, Peg-100 Stearate, Glyceryl Stearate, Phenoxyethanol, Potassium Cetyl Phosphate, Propylene Glycol, Caprylyl Glycol, Peg-8 Laurate, Acrylates/C10-30 Alkyl Acrylate, Crosspolymer, Triethanolamine, Tocopherol, Inulin Lauryl Carbamate, Disodium EDTA, P-Anisic Acid, Xanthan Gum, Diethylhexyl Syringylidenemalonate, Cassia Alata Leaf Extract, Maltodextrin.